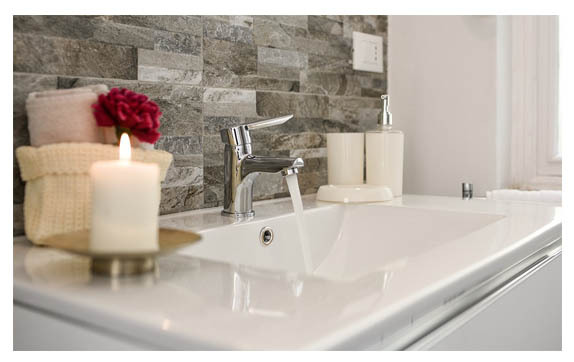 Homeowners that are looking to improve the quality of the water in their homes are often confused between the available water treatment options. There is a big difference in how you treat your homes water based on the issues it has. Your water may contain containments, be high in harmful minerals, or may just smell and taste off; depending on the exact issue you can determine what type of water treatment system will bring the highest quality water to your family. Flavorless Water: A RO system will remove the funny taste in your homes water by eliminating the source of the taste within the water. Doesn’t Use Chemicals: Reverse osmosis water treatment systems are environmentally friendly as they do not use chemicals to filter water. Soft Water: Minerals cause hard water; reverse osmosis systems filter and remove the minerals in the water that cause hard water. Whole house reverse osmosis systems can eliminate corrosion in pipes. Odor and Color Removal: Occasionally contaminants and dissolved minerals in the water will cause a strange smell and odor. RO systems work to filter these pollutants and minerals giving you a higher quality water supply. The quality of your homes well water is often improved with the installation of a RO filtration systems. Whether you install a whole house or point of use reverse osmosis unit your homes water will taste and smell better. 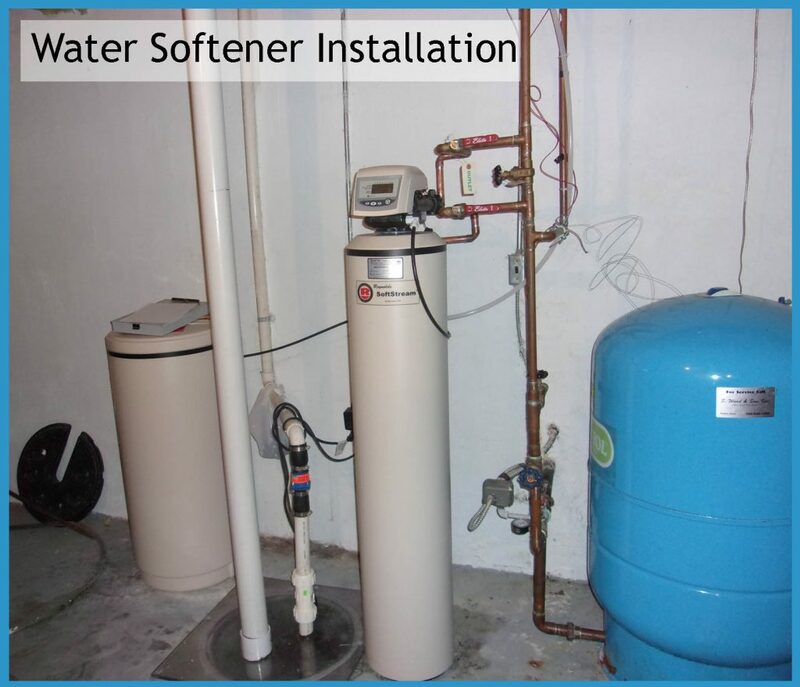 Water softeners are often described as water conditioners. Unlike a RO in which a filter physically removes contaminants and dissolved minerals from the homes water, a water softener processes water through an ionization process that replaces magnesium and calcium ions with sodium ions. 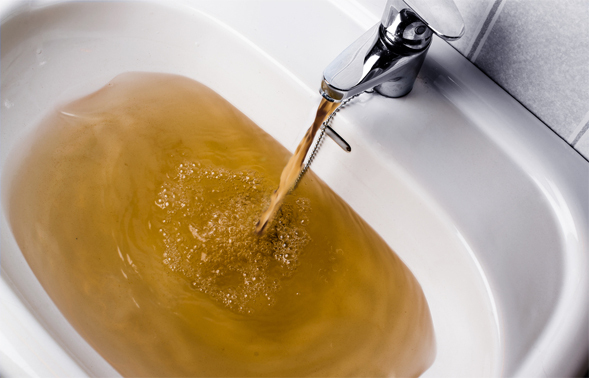 How many homeowners can honestly say they would be okay drinking water from their taps that comes out brown? ZERO, that’s how many! Brown water occurs because of contamination in their water from Iron and Manganese, common elements found in well water. Thankfully there are water treatment options available to remove these contaminants. Both Iron and Manganese are found in soil thus washing into the well water drinking supply. The good thing is that you don’t have to live with contaminants in your water. 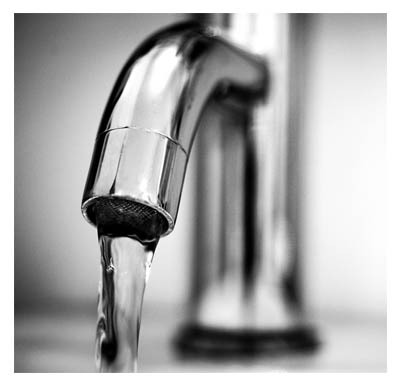 Contaminants in your homes water supply certainly can be a nuisance. Iron and Manganese cause several issues including metallic tasting water, stained laundry, clogged plumbing, and an oily or crust sheen on the surface of the water. This is one of the reasons high levels of the contaminants are treated using whole house water treatment systems. In 1974 the federal government set in place visual standards for water because of the effects of Iron and Manganese. Although state health-based standards are not in place for metals in drinking water, there are some concerns that high levels of manganese are bad for formula-fed infants. Infant formulas naturally contain manganese, so the National Health Department recommends mixing formula with water with a low manganese level. It is easy to recognize elevated levels or iron and manganese in water including a bitter, metallic taste and orangish-brown staining on bathroom fixtures, clothes, and more. It is however important to test the water before treating it in order to determine the amount of minerals and metals that are in the water. Two types of metals are commonly found in a homes water supply including reduced and oxidized. Water that has a reduction in iron and manganese often looks clear, initially however will form solid orangish brown solid particles. Water with oxidized iron and manganese will have visible particles upon being drawn from the well. Once your well water is tested and you are told what type and amounts of iron and manganese are in the water, water treatment specialists like the ones at Reynolds Water Conditioning can help you determine the best treatment option for your home. It is important to note that some filtration such as oxidation filtration which injects oxygen into the water to remove impurities only removes iron. The water will need an additional chemical treatment to remove manganese. Water softeners are often installed to treat hard water. They can also remove small amount of iron and manganese. Water softening units use an ion exchange process which replaces iron and manganese with sodium. The metals are removed from the softeners filtering resin through a process of backwashing. Another treatment option to remove iron and manganese from water is through a point of use reverse osmosis systems. This treats water at the tap which is usually where drinking and cooking water is drawn from. The filter uses different membranes to remove unwanted molecules in water to be filtered from the water. Although this is a fairly simple method of getting water without metal it does not treat water throughout the house. Thus, staining will still occur in bathrooms and in laundry and water in other parts of the house will have the metallic taste. First things first, have the water in your home tested by professional water treatment specialist. Take labeled water samples from each faucet in your home in for treatment. Believe it or not water from the kitchen sink may not test for the same contaminants as the water in the bathroom or laundry room. This could happen for a number of reasons but is important to ensure proper treatment of the water in your home. Processing different points of access will also allow you to recognize issues that can be corrected with whole house water treatment systems such as water softeners or point of use water treatment solutions such as reverse osmosis and water filtration systems. If the water in your home tests positive for contaminants, then the installation of a treatment system could be the next necessary step in remedying the issue. When you have to install a water treatment solution it is important that you understand these systems will require routine maintenance and care. It is crucial that homeowners understand that containment free water requires effort on the part of the homeowner no matter water treatment solution is installed. Water filtration systems will need new filters installed, water softeners will require the input of salt or potassium chloride, and reverse osmosis systems will require cleaning of existing filters and new filters. It is important for consumers to be smart when having their water tested. Some man-made chemicals that have been found in the water supply of homes have been associated with serious health problems. These contaminates are not always found in without special analysis. If you suspect the results of your water tests are inaccurate then it is important to have the water tested more thoroughly by a state certified laboratory. Most general water treatment companies can see basic water quality components such as water hardness, pH, arsenic, iron, and sulfur. After you are sure the results of your homes water are accurate and have been analyzed to your satisfaction the levels that have been detected will tell you what type and level of water treatment is needed. Once this process has been satisfactorily completed the next step is to choose a system to treat your homes water. Depending on your water analysis you can determine if you need whole house treatment, point of use treatment, or both. Choose products that come from companies that can offer an established reputation and can offer referrals. Often times companies that sell water treatment systems such as reverse osmosis, iron filtration, water softeners and conditioners will also offer service plans, maintenance options, and salt and potassium chloride delivery. It is a known fact that water obtained from a well is not the best option when used for drinking or cooking purposes. 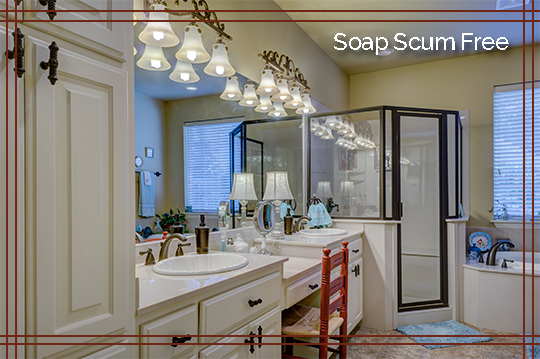 It includes certain minerals and particles that can adversely affect your health, how your skin feels, staining on your fixtures, and more. Many professionals recommend water treatment options that purify your homes well water. The water analysis will help tell professionals which of the available water treatment options are best for your homes water. Water treatment options include the use of a water softener, iron filters, reverse osmosis, water purifiers, and water conditioning systems. A very common mistake people make is that they do not take water impurities into consideration when selecting the water treatment option. There are different types of impurities in well water; hence, an appropriate treatment option must be selected considering those impurities. For example, if you are using an iron filter as a well water treatment, it won’t perform efficiently if the water is acidic in nature, which, generally, well water is. Many people opt for tried and tested water treatment options for well water without taking the location into consideration. This is an absolutely wrong approach as a well that is located in an area that has high pollution rate requires a different treatment method than that of an area with low pollution rate. Similarly, more chemicals, toxins, and impurities are found in the water that is obtained from wells located in an industrial area. It is another common mistake made by homeowners. They do not understand two important aspects of water system i.e. pressure and pump flow rate. As a result, they are unable to select the right treatment method for removing contaminations from the water. Therefore, it is recommended to have a deep understanding of these aspects along with others vital factors of the well water system so that you can select the most appropriate well water treatment option. Some people go for a well water treatment simply because it is known to produce effective results. They make this mistake of not identifying the problems before selecting the solution. Similarly, some people wrongly identify the well water problem. The result, in such situations, is impure water that still contains harmful chemicals or toxins. Using this water for drinking or cooking purposes can lead to fatal health conditions.